We have worked with the team at the NCEF on a variety of projects, having rebranded the NCEF in 2007. 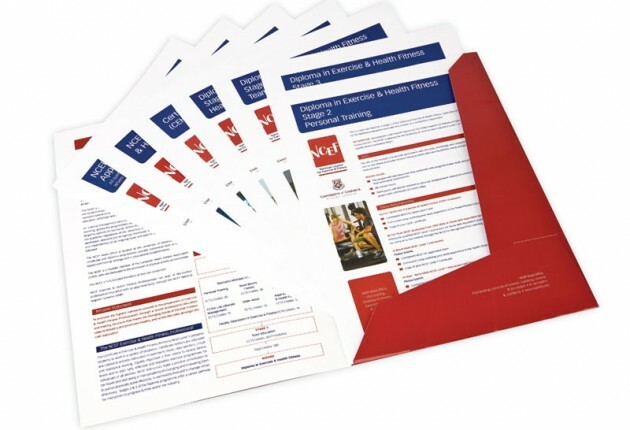 Take a look at the brand identity and promotional material here. Following sign off of this new brand identity we moved quickly to design and finalise the business cards, letterhead and compliment slip, wallet and wallet inserts. 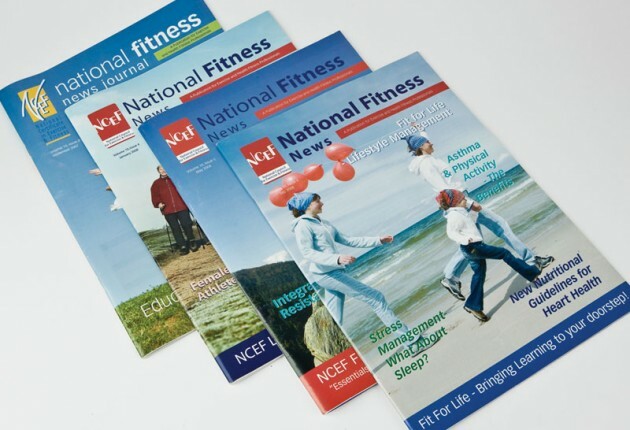 We also redesigned the NCEF 52-page full colour publication for the ‘National Fitness News’, which was a regular publication co-ordinated by the team. This was a great project to work on. 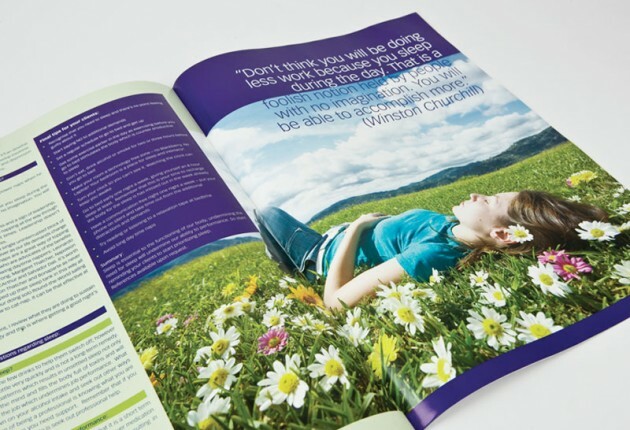 This publication had been printed for years and on review of print costs in 2012 the team has since moved to designing its own online version, which can be downloaded from the website.